WIN List Endorsed Candidate for Governor Stacey Abrams tops Georgia's historic ballot of Democratic women for the November 2018 election. Georgia’s WIN List endorses a slate of 35 endorsed women candidates on the November ballot aiming to flip seats long held by Republicans. ATLANTA, GEORGIA, UNITED STATES, June 27, 2018 /EINPresswire.com/ -- Georgia’s WIN List, the state’s leading PAC devoted to electing Democratic women, announces Janice Laws for Insurance Commissioner and Dawn Randolph for Public Service Commission District 5 as the most recently endorsed statewide candidates who join a robust ticket of constitutional office candidates. Leading the ticket is the historic first of women as nominees for the top two spots: Stacey Abrams for Governor and Sarah Riggs Amico for Lt. Governor. 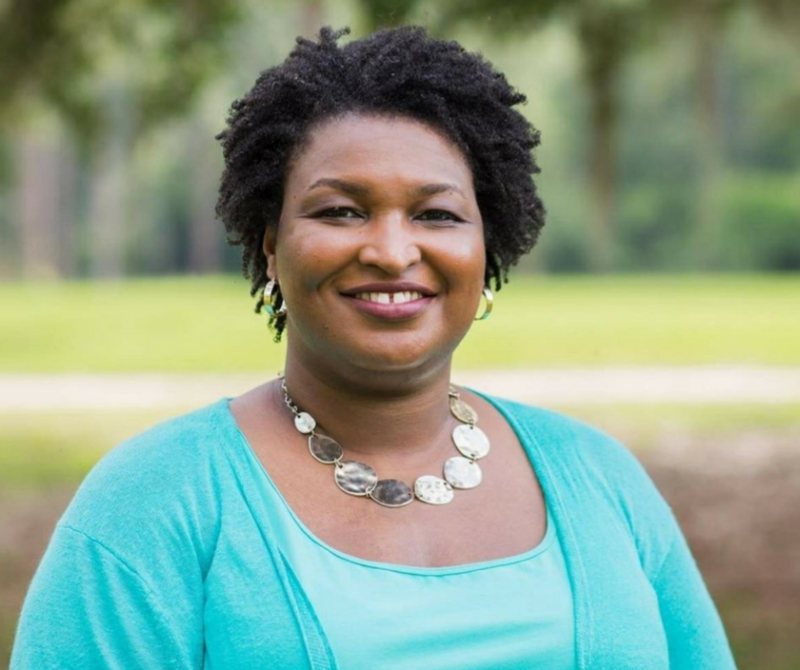 Former House Minority Leader Abrams is the first African American woman in the nation to secure a major party nomination for Governor. 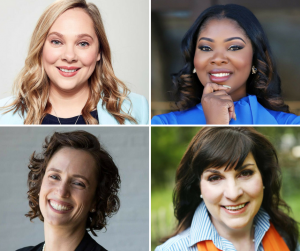 Lindy Miller, a candidate for Public Service Commission District 3, rounds out this slate of the most women ever on Georgia’s ballot as nominees for constitutional office. The newly endorsed legislative candidates include Christine Triebsch for Senate District 32, Regina Lewis-Ward for House District 109, and Joyce Barlow for House District 151. This brings the WIN List endorsed total to 30 women who are seeking legislative seats long held by Republicans, most of them men. Having a woman at the top of the Democratic ticket was the dream of those who founded Georgia’s WIN List more than 18 years ago. It is now the state’s leading PAC devoted to electing Democratic women who are committed to protecting reproductive freedom. WIN List has helped elect more than 60 women to the General Assembly over the years, 33 of whom currently serve. Georgia ranks 23rd in the nation for the percentage of women serving in legislative office and also has the most African American women legislators for any state nationwide. ADVISORY: A complete list of the endorsed women can be found on our website at http://gawinlist.com/2018-endorsements/. We are happy to connect members of the press with any of our candidates or to have WIN List representatives make media appearances. At Georgia's WIN List, WE BELIEVE Stacey Abrams can shatter Georgia’s glass ceiling because our WINning women are on a WINning streak. WIN List Endorsed Candidates Sarah Riggs Amico for Lt. Governor, Janice Laws for Insurance Commissioner, Lindy Miller for Public Service Commissioner D-3, and Dawn Randolph for Public Service Commissioner D-5 join Stacey Abrams at the top of the November 2018 ballot. WIN List adds three new legislative endorsements to our record slate of 2018 endorsements: Christine Triebsch for Senate District 32, Regina Lewis-Ward for House District 109, and Joyce Barlow for House District 151.